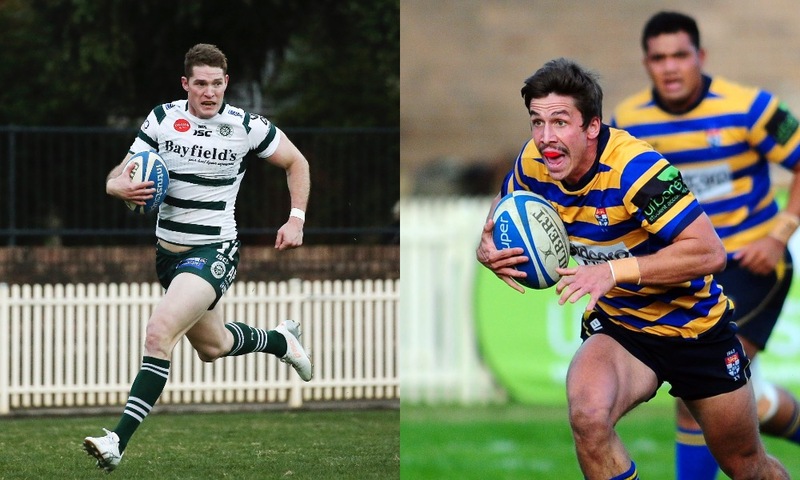 There will be interesting individual match ups right across the park tomorrow afternoon when Sydney Uni take on Warringah in the Shute Shield grand final at North Sydney Oval. Here’s our pick of them and a little look into how they might alter the outcome of the match. Gordon and Holmes play an almost identical style of rugby, which will make their battle this afternoon all the more intriguing. 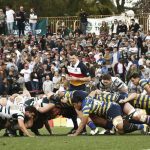 The unconventional No.9s are best known for their spark and attack and both have the ability to swing the momentum of the match in their side’s favour. In saying that, the scrumhalf that controls the game best may be the one celebrating come 5pm. The set piece battle could very well decide this afternoon’s grand final. 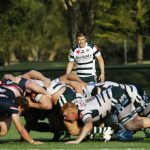 Both Sydney Uni and Warringah relied heavily on a dominant scrum last weekend to book their spots in the decider but it won’t be as easy this afternoon. The big men up front will battle to set a solid platform first, then look to turn pressure into points if either side can get the upper hand. Dunbar and Angus both had to battle to earn their starting spots in 2018 but have been equally dominant since doing so. 26-year old Dunbar is the old head in a ridiculously young Uni backline that has torn defences apart every time the Students have had front foot ball this year. 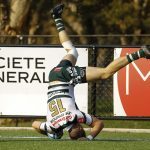 As a two time Ken Catchpole Medal winner, Angus’ reputation precedes him but he’ll need to produce one of his best Shute Shield performances in both attack and defence if Warringah are to claim back to back titles. Both captains, both No.8s and both as hard as nails. There are a lot of similarities between Rohan O’Regan and Sam Ward but that won’t stop the two players from trying to rip each others heads off this afternoon. 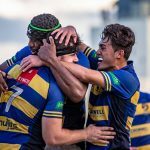 O’Regan and Ward are the kind of guys who prefer actions to words and will both be called upon to get their side over the advantage line, to give their backlines a chance to attack.